Exploring the breadth of software engineering. To be an awesome software engineer, you should know the common algorithms and data structure well. I’m starting my algorithms learning with this book. 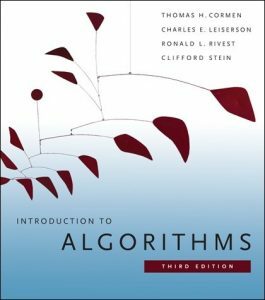 It is commonly regarded as the best book for learning algorithms. I’ll go through this book chapter by chapter, and work on the exercises as I finish each chapter.